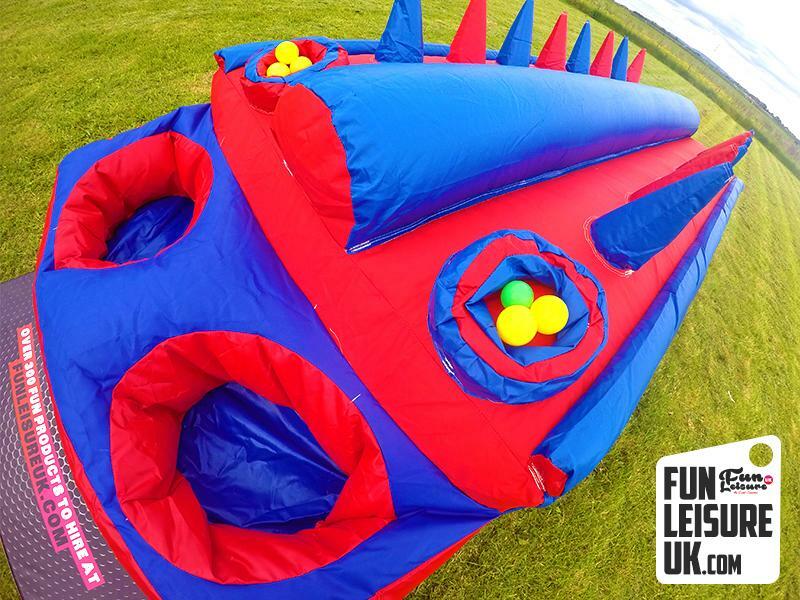 The concept of the air juggler is simple, move the balls which are casually hovering above a jet stream of air from one side of the game to the other and into the basket. 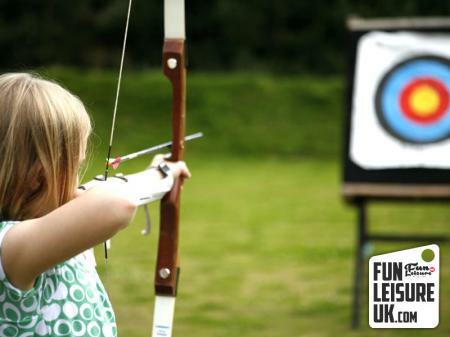 You can't use your hands or feet & if the ball falls you must unfortunately start again! This unit needs to be sited indoors if there is any breeze as it will interfere with the balls balancing in the air stream. 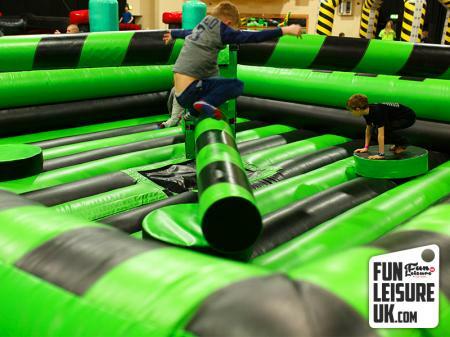 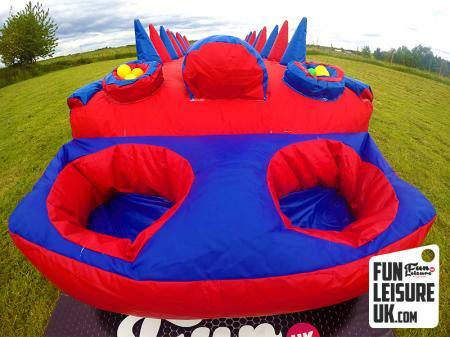 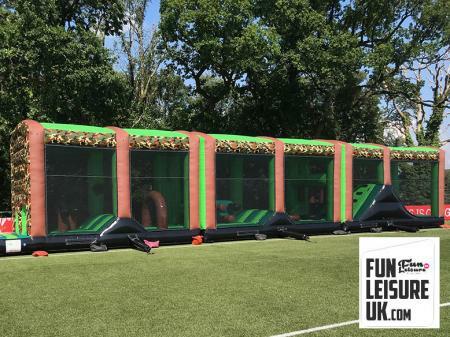 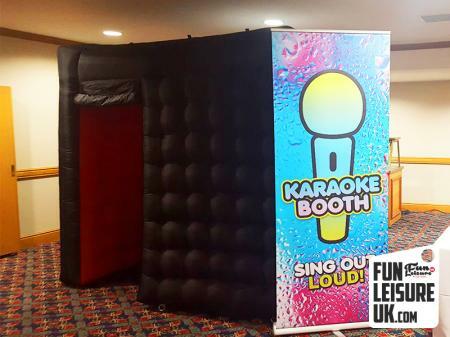 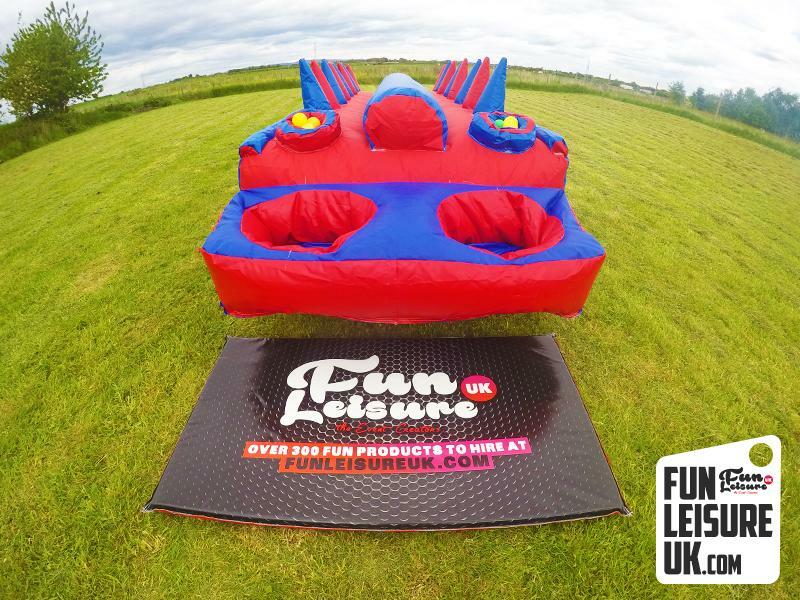 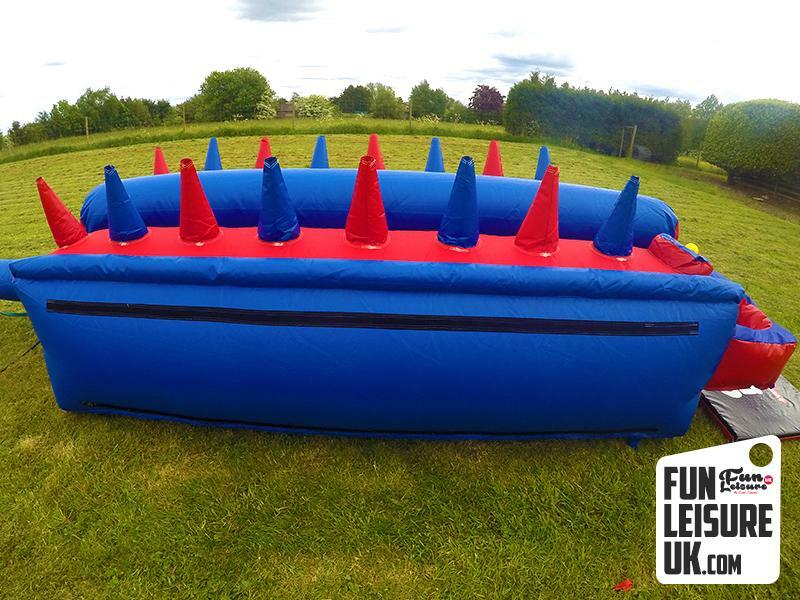 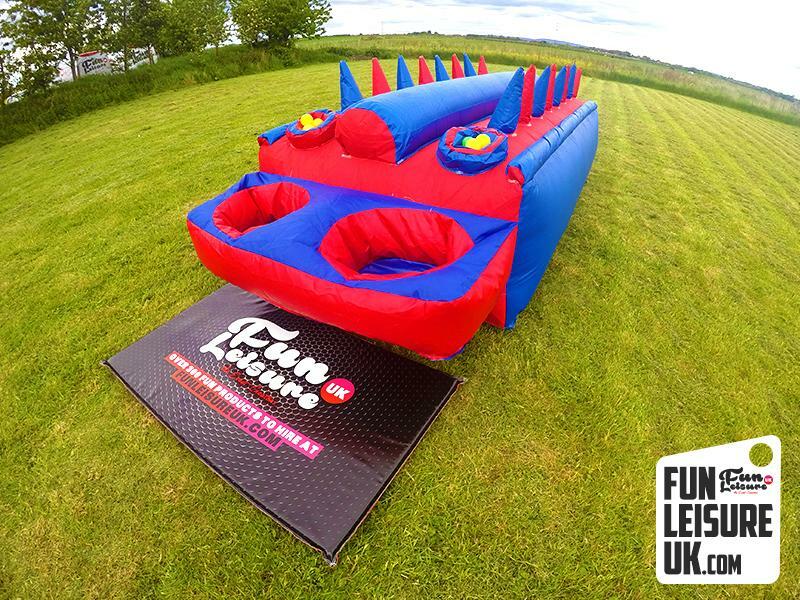 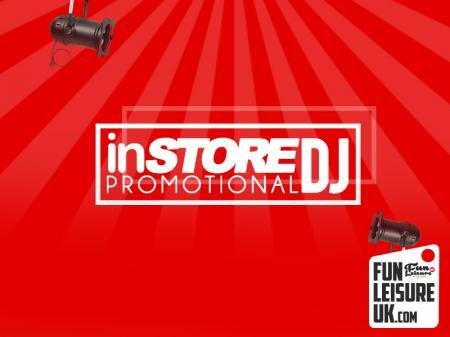 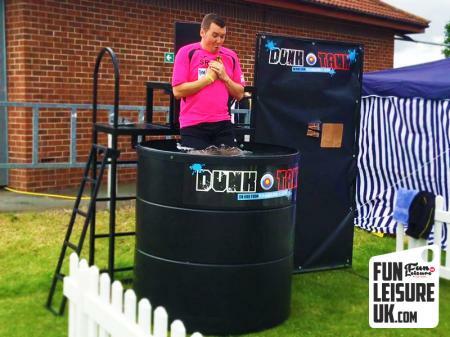 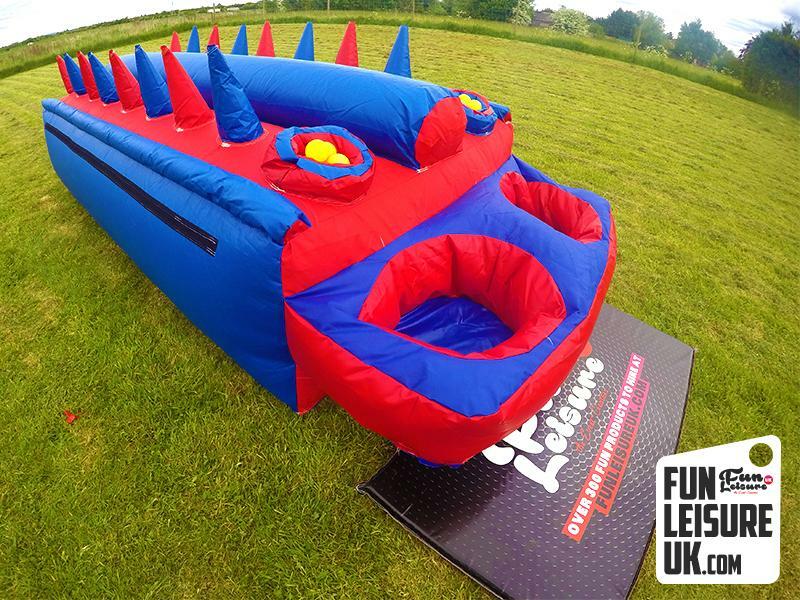 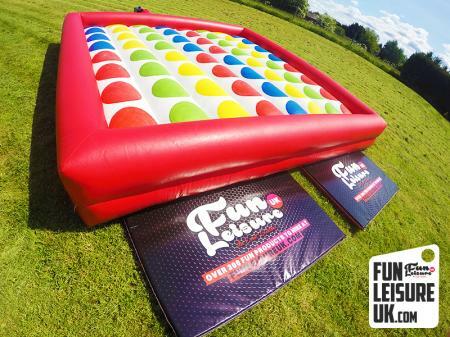 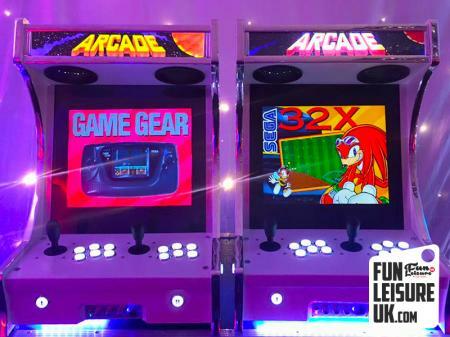 Perfect for inflatable games, team building or addtional party entertainment.